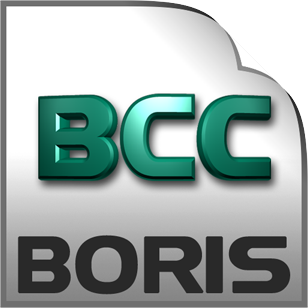 Boris Continuum Complete 9 AE delivers the most comprehensive VFX plug-in suite ever created for MAC and Windows versions of Adobe After Effects and Premiere Pro CC and CS6. A whopping 230+ filters include 3D particle effects, image restoration and touchup tools, true 3D lens flares and volumetric lighting effects, keys and mattes, extrusions, color grading tools, time-based effects, blurs, glows, and cinematic effects such as film glow, film grain, and film process looks. All filters take advantage of either multi-processing or OpenGL hardware acceleration for an interactive effects design experience. Over 2,500 professionally-designed presets are included free with every installation of BCC. You can save and freely share your own presets and build customized preset collections tuned to the specific needs of a project. Both static and animated BCC presets are supported on the After Effects platform. Presets can be shared with matching BCC installations on any host application in which BCC is installed.